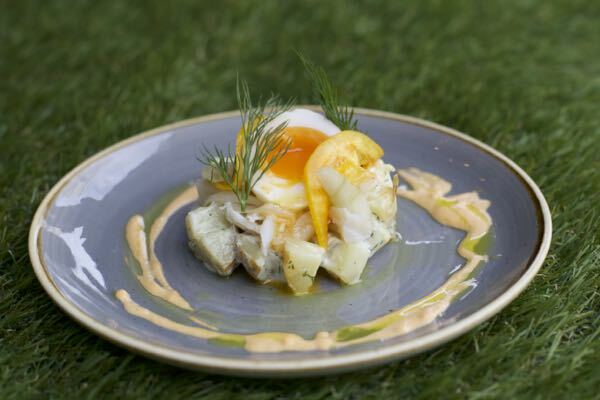 Stepping away from tradition, our alternative best restaurants in Brighton celebrates the specialist or niche eateries that we Brightonians just can’t get enough of. 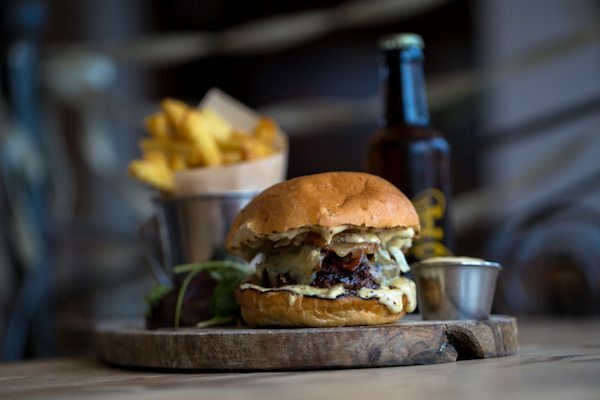 If you’re after the best burger in town or perhaps a fusion feast then look no further – there’s plenty of alternative places to get stuck into and these venues are certainly worth a big shout out! Light and airy, Coggings and Co is about as far away from a traditional ‘burger joint’ as you can get. But these are no ordinary burgers, in risk of sounding like an M&S advert; these are mouth-watering, meaty award-winning burgers! Their beef is freshly ground daily and is supplied by Henk from Redlands Farm in Horam. Artisan bread and brioches are sourced from the Real Pattiserie, ice cream comes from Downsview, ales from Harveys, Hepworths & Darkstar, Ciders from Wobblegate and wines are either local, organic or bio-dynamic. Could you get more local than that? We think not. Specialists in top quality burgers, read their reviews. 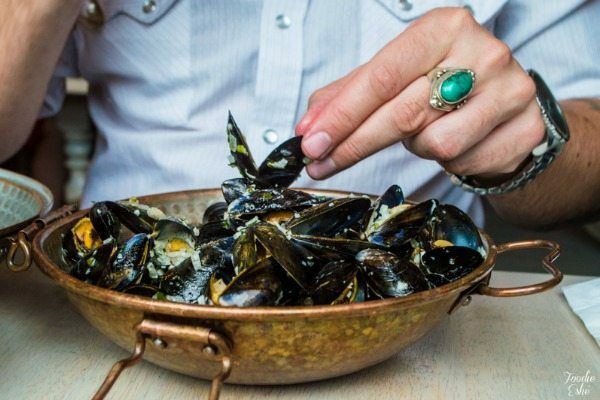 The Urchin burst onto the scene in February 2015 with the unique concept of serving just shellfish, complimented by a range of over a hundred craft beers! 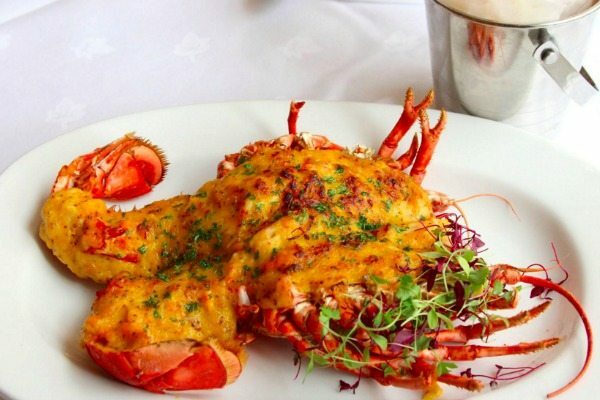 The kitchen has a casual menu based around lobster, crab and urchins of course, alongside the traditional favourites, Moules Mariniere and pints of prawns. The Kitchen is open for Lunch & dinner from Wednesday through to Sunday and bookings are recommended as things tend to get busy. The Urchin Craft Beer and Shellfish pub can be traced back to 1873. Specialists in seafood and craft beers. The Urchin is Co-owned by Brad Jacobsen from Small Batch and Nick Jerrim – formally GM at The Royal Oak. Let’s get one thing straight – wine in Brighton got a whole lot better when Plateau moved into town. Combining a fantastic cocktail list with wines that are organic and natural, Plateau works just as well as a smart bar and tapas venue as it does a restaurant. Talking of food, the concept of the menu centres around sharing plates (Plateaux) with a smattering of main courses and plats du jour which you can choose to have at the bar with a cocktail or in the restaurant for a more formal setting. Plateau concentrate on sourcing and serving organic, biodynamic & natural wines. Music is a big focus at Plateau with the playlist being changed up monthly and impromptu DJ sets! Edendum have been quickly noticed in the Brighton food scene for serving up great quality Italian ingredients in dishes rarely seen outside of Northern Italy. 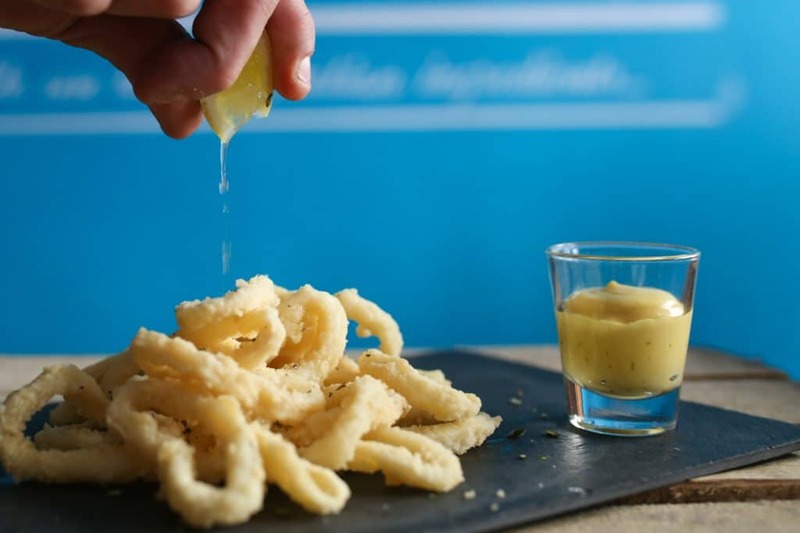 Think homemade ravioli stuffed with cod, and gnocco fritto – deep fried bites of pizza dough served with antipasti – a world away from the many pizza joints in Brighton! The Sunday Times have cottoned on, naming Edendum as one of their top 3 Italian restaurants in the UK. Edendum were named in the Sunday Times ‘Best 3 Italian Restaurants in the UK’. They are specialists in Northern Italian cuisine. Edendum stock and sell a range of imported traditional Italian ingredients. MARKET Restaurant and Kitchen Bar is the latest creation from the experienced restaurateur and designer/chef duo Kate Alleston and Neil Mannifield (Manni) that brought you Graze, the popular 2AA rosette restaurant located in the fashionable Brunswick area of the city. Grab a seat at the bar, relax and enjoy a selection of tapas, split into sections (from the cheesemonger, fishmonger etc.) or if your tummy is rumbling, go for a burger or steak from the main plates menu. 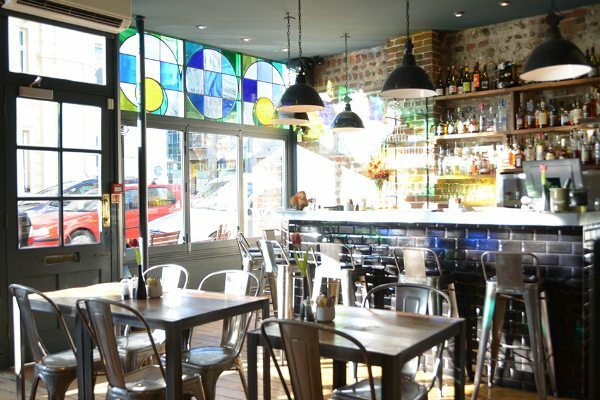 The bar dining concept adds a refreshing informality to the venue and we think it’s a unique spot in Hove. MARKET are also specialists in wine! Check out their latest sherry video. Sharing is encouraged in Market – why not pop in for tapas and wine with friends? Semolina is a small bistro set just off London Road on Baker Street, They source all ingredients from Sussex suppliers, making use of the London Road market and HISBE ethical supermarket on their doorstep, giving you a true taste of Sussex produce. 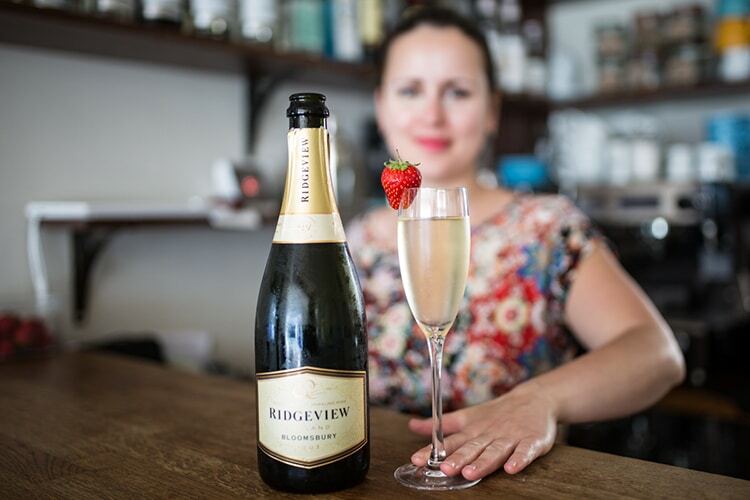 This extends to the drinks menu where you will find Sussex ales and ciders, handpicked wines and spirits from local suppliers Butlers Wine Cellar, and coffee from a Horsham based micro roaster. By keeping everything local they can ensure the quality of all ingredients used, making sure that your meal is the best it can be. Owners, Orson and Linda are also married, making it a family run venue. Menus change weekly and are based around seasonal produce. 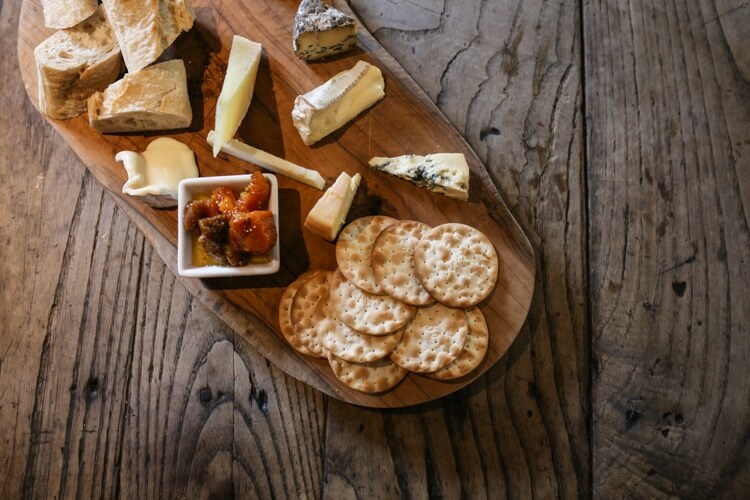 The Shepherd and Dog is a quintessential ye olde English country pub with a twist. Nestled deep in the foothills of the picturesque South Downs they have all the classic features of a country boozer, think toasty fireplaces, low beamed ceilings and a wooden rustic panelled interior – with the addition of hosting all sorts of fantastic local events such as beer and gin festivals in their huge pub garden, not to mention their legendary Halloween nights! The Shepherd and Dog offer wedding packages in their beautiful venue. The pub is well known for it’s cider and gin and jazz festivals. Take a well travelled foodie with a talent for cooking and what do you get? A fusion restaurant like no other! Quite possibly the only venue of it’s kind in the South East, Senor Buddha fuses East Asian and Spanish cooking techniques and flavours to create a menu that is ever evolving and delights diners time and again. Lee is the owner and head chef and cooks in the open kitchen, if it’s not too busy make sure to grab a seat at the bar for a front row view of the action. Lee Shipley cures his own mackerel in the restaurant – check out our video. If you went by the Tripadvisor reviews alone you’d be wondering why you had never known about this little Japanese gem. Tucked away in Preston Street, the outside is unassuming, but turn up on a weekend night and you’ll be hard pressed to find a table. Why? The food is outstanding, with most dishes cooked on the large open grill in front of diners on ‘Bincho-tan’ – dense coals made from oak. The plates are small and most come with two skewers which makes for perfect sharing meals. The only venue of it’s kind in the south east & popular with local chefs. 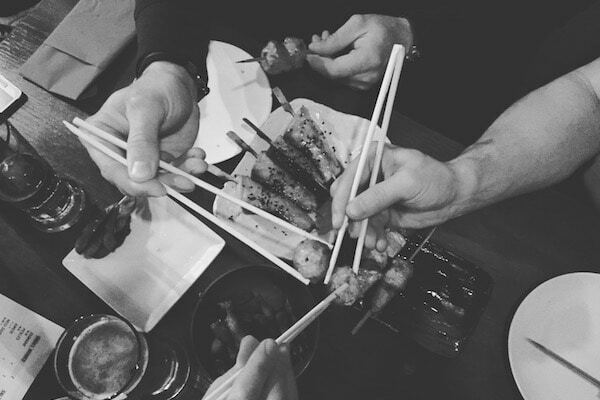 Bincho Yakatori only opens for evening service 6-10pm. Yakatori is translated to mean ‘grilled bird’ in Japanese. English’s is one of the oldest restaurants in Brighton, serving up fresh seafood sourced from nearby Newhaven. The decor is traditional and on a sunny day it’s lovely to sit outside to watch the world go by on the busy East Street shopping area. English’s has been popular over the years with a host of celebrities including Charlie Chaplin, Lily Savage and Judy Dench. 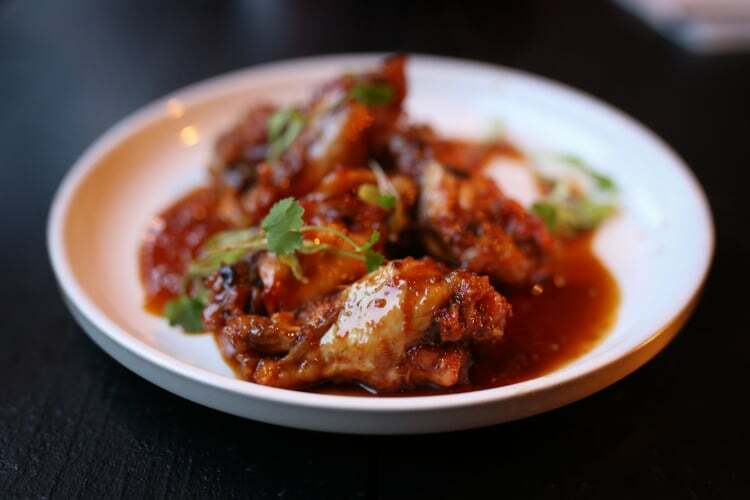 Now you’ve worked your way through our Top 10 Alternative Restaurants in Brighton and Hove, why not check out our Top 2o of the Best Restaurants in Brighton?